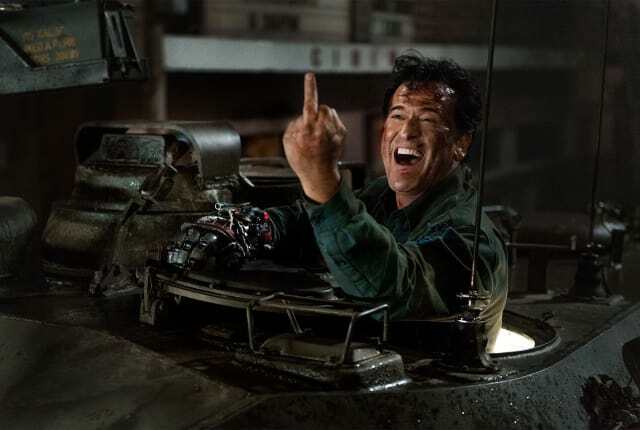 Watch Ash vs Evil Dead Season 3 Episode 10 online via TV Fanatic with over 1 options to watch the Ash vs Evil Dead S3E10 full episode. Affiliates with free and paid streaming include Amazon. On Ash vs Evil Dead Season 3 Episode 10, Elk Grove undergoes a major battle on its streets as Ash and the group fight a sixty foot tall Kandarian demon.